Do you post personal photos on Instagram where you have thousands of strange followers? Are you concerned about the safety of such visual stories? People can’t download photos from Instagram like sites. But they can take screenshots of the picture and use as they like. This’s the situation for all images you uploaded on the web as public. So either you avoid posting of private photos on social sites or stop accepting strangers as your friends there. We discussed social media privacy a couple of weeks back and explained how can we create private accounts on Facebook, Twitter, and Pinterest. Now I will tell you how to create a private account on Instagram. Instagram is our favorite site to post photos, videos and collect feedback from the followers. We upload and share various kinds of contents there including those from the family, vacations, events or others. In a few moments, you can make your existing Instagram account private and protect your personal assets from the prying eyes. Tap the gear icon on your profile to open Settings and choose ‘Privacy and Security’ from the popup box. A new page will open with relevant settings to safeguard your Instagram privacy. Check the first ‘Private Account’ option to make your account private. Once it enabled, no one can follow you without your permission. If someone attempts to follow, Instagram will notify you through the Activity tab. You have to approve such requests to add them to your network. Otherwise, they can’t see the photos and videos you post on the photo-sharing site. Scroll down the page to enable or disable your activity status, sharing and filter comments. Instagram show your activity status on the apps and thus let others know when did you come online last. Disable the option to hide your status. Thereafter you won’t be able to see the activity status of other accounts as well. Sharing is another option which you should turn off in the next step. 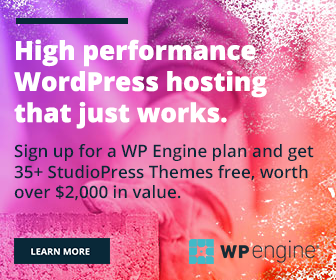 Thus you can make sure that no one is sharing your stories with their network of friends. If someone was already following before you set your posts to private and you don’t want them to see your posts, you can block or hide posts from them. Open the Instagram app on your mobile and tap three dots on the top right corner of the screen. Scroll down through the Settings until you see ‘Story Controls’ menu. Click on it to get additional settings. Here you can hide stories from specific friends, and set who can respond to your messages. You can either limit it to the people you follow or turn off completely. 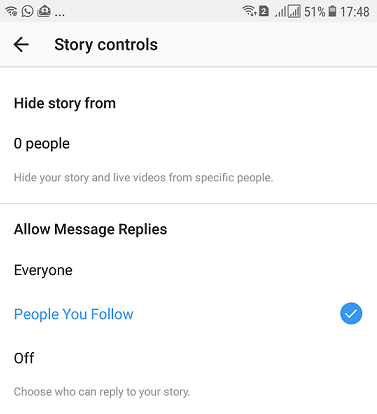 Go back to the Settings screen to configure comment controls. 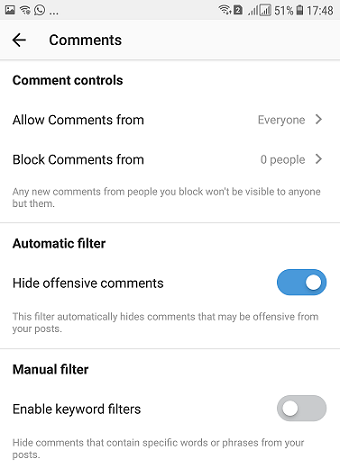 Open the menu where you can handle the comments section including allowing or block specific friends, hide offensive comments, enable keyword filters etc. Do you want to block a friend on Instagram without knowing them? Just visit their profile. Tap the three dots on the right end of their username. Choose ‘Block this user’ from the box. That’s it. The person won’t get any notification when you block him/her. Learn how to further protect your Instagram account with two-factor authentication.